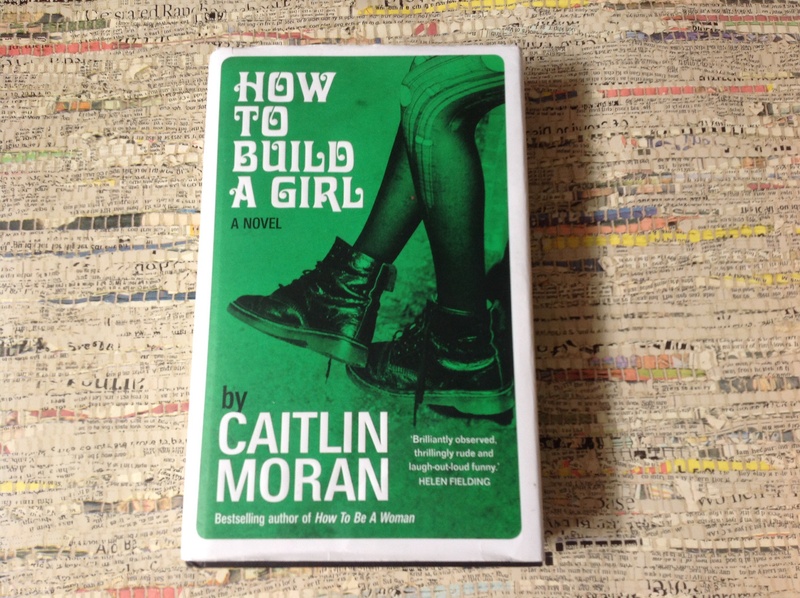 Just finished Caitlin Moran’s How to Build a Girl. All the things I love in a book…great story,, great music and book references and a bit of rude stuff and funny. Well actually not just finished reading, there’s about a 5 day delay on my blog due to lack of internet at home…currently exploring wifi hotspots of east hants…Going to create a box especially for Caitlin. 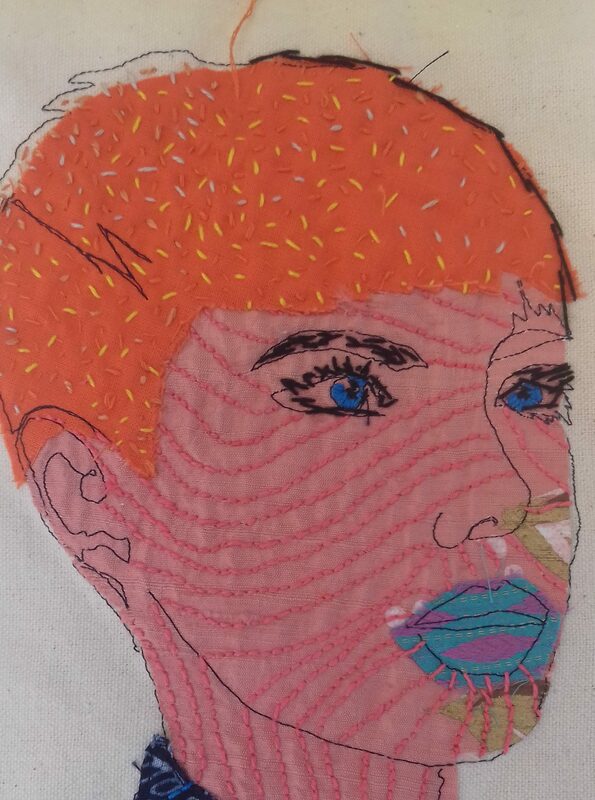 Please god let the builders hurry up and finish so I can get my Bernina out! However running water in the kitchen would be good for the time being. ppps note to Sue…have made a time line!